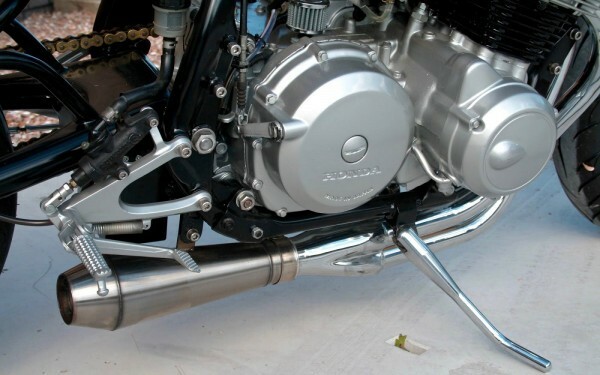 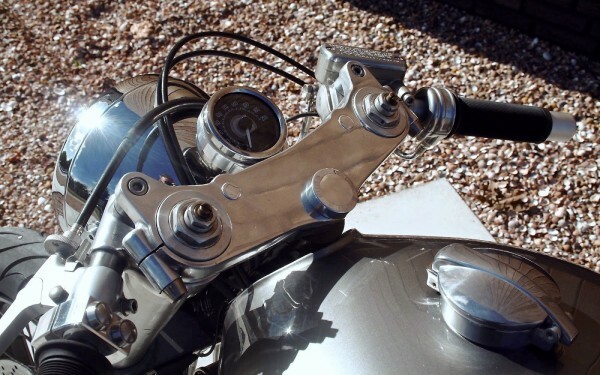 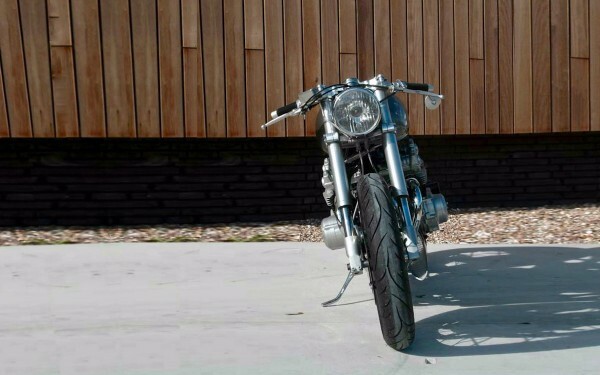 I have to admit: I’m always a bit proud if a cool custom motorcycle is built in Holland. 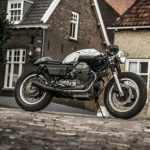 There is a lot going on in the Dutch scene and it seems that the overall build quality is getting better and better. 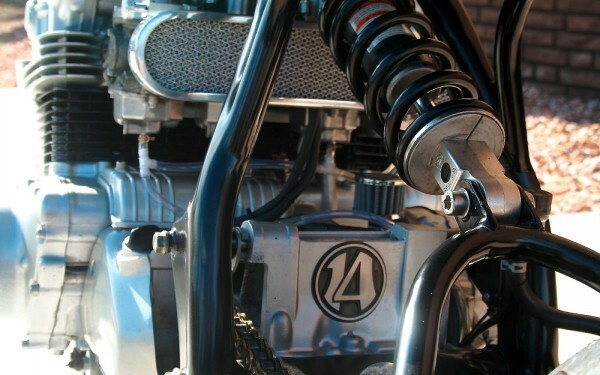 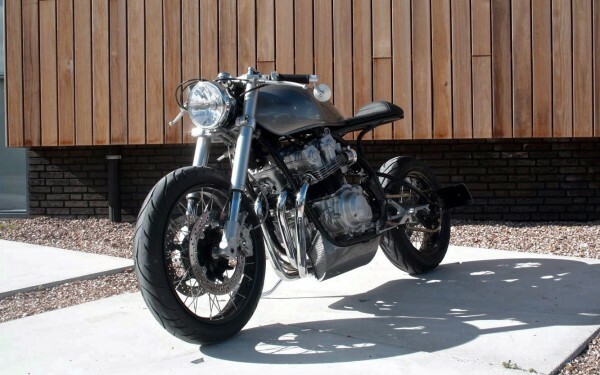 This machine is built by 14Cycles, a small workshop that emerged from the hobby of owner Eelco in ‘t Zand. 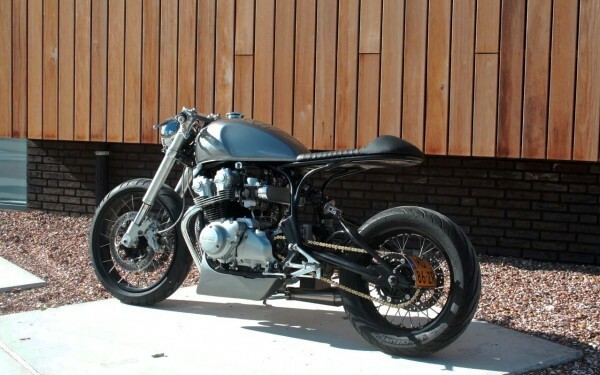 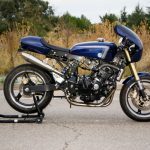 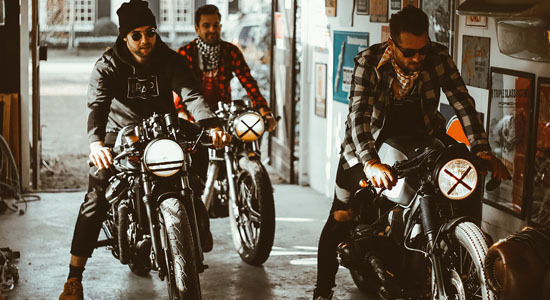 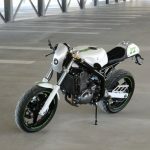 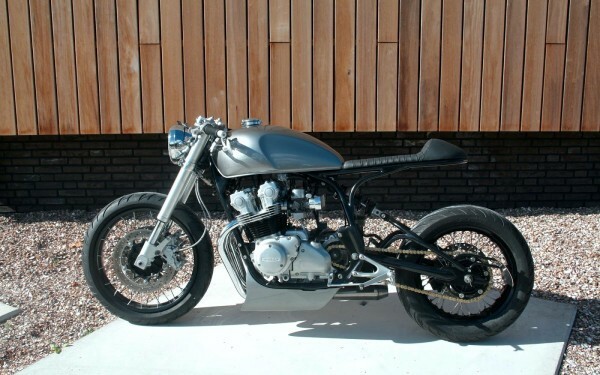 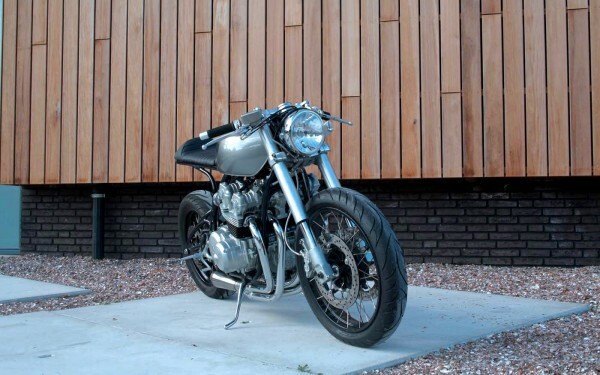 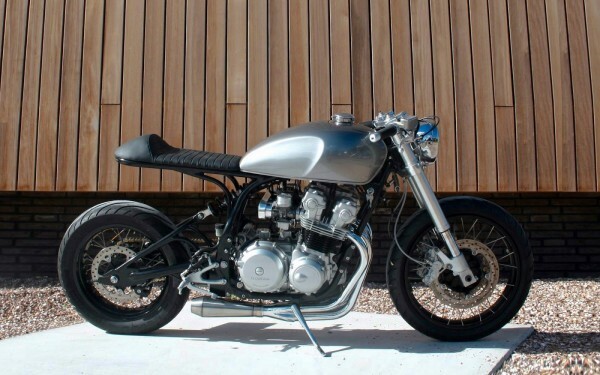 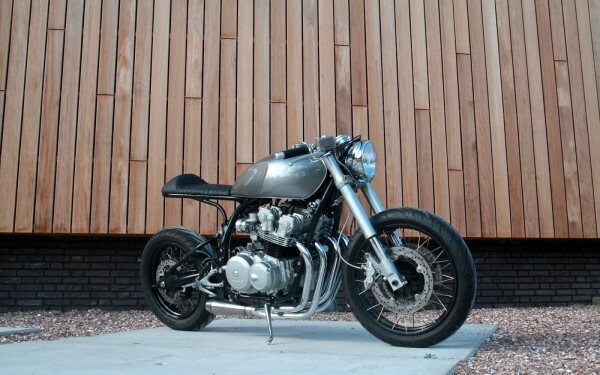 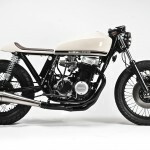 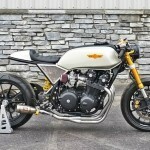 It’s based on a 1982 Honda CB750 which got an amazing makeover. 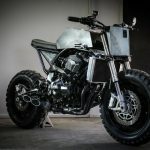 You can find a full list of details below the pictures.